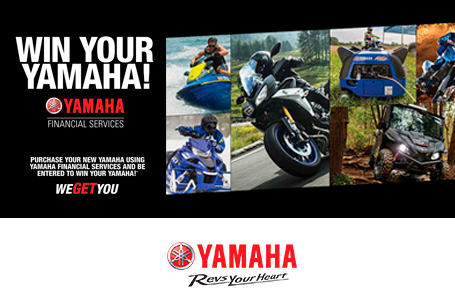 Peace And Quiet: Yamaha's Shift Dampener System (SDS™) greatly reduces the noise commonly associated with shifting gears. 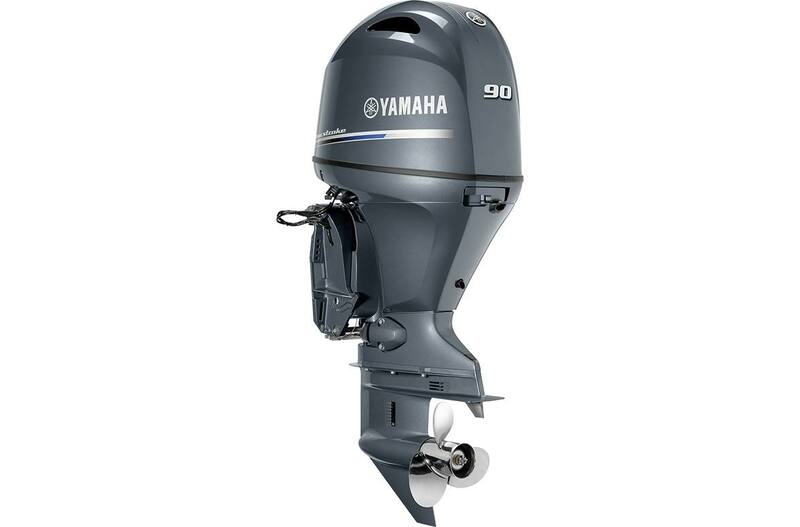 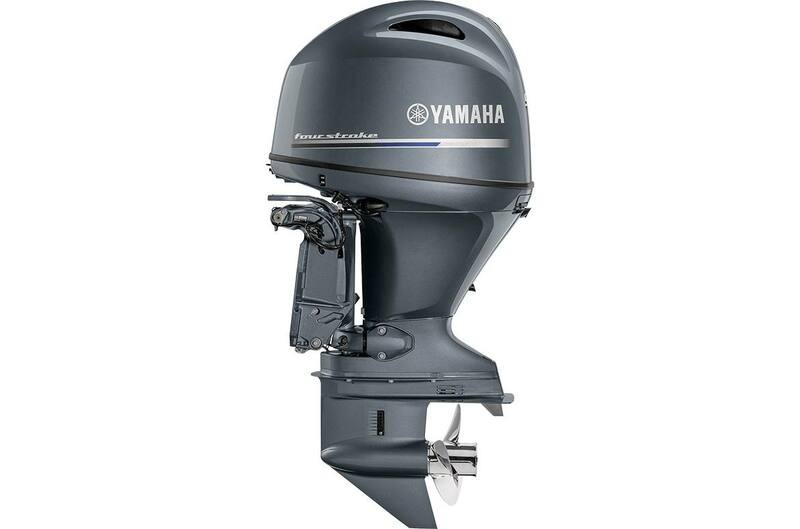 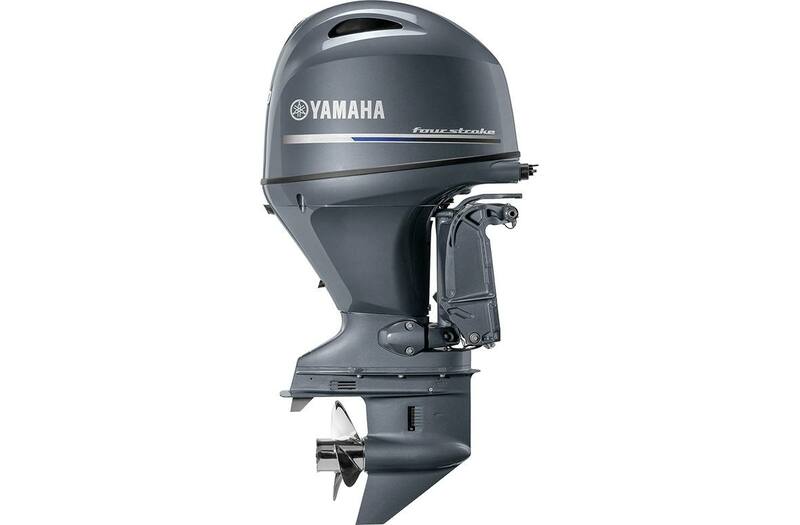 Using a new design and components specific to Yamaha "K" size propellers (4.25"), much of the force of shifting is absorbed. 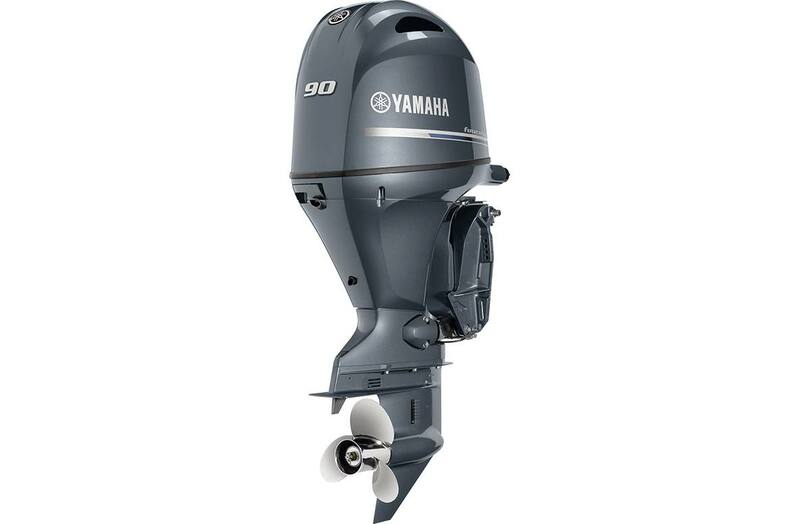 The new F90 is compatible with Yamaha's exclusive Talon™ SDS™ propellers, including GP and Pontoon.